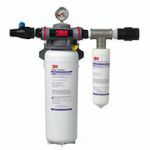 3M Cuno Water Filtration products cover many commercial water applications. 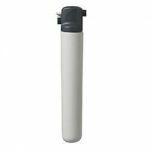 From Ice Machine water filtration to filtration systems for coffee, tea and espresso equipment, 3M Cuno has dedicated water filter systems designed to filter particulates. 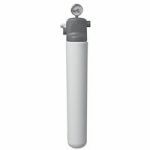 If you have dishwasher or steamer cooking equipment that requires filtered water, 3M Cuno has systems designed to handle the load. 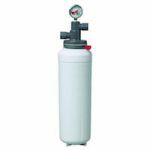 There are also reverse osmosis systems and water softener systems.